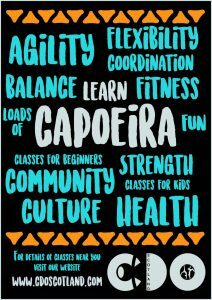 If you are interested in staying fit and having lots of fun playing games with friends then Capoeira is a great choice. Capoeira is a unique Brazilian cultural art incorporating diverse movements, music and physical conditioning. 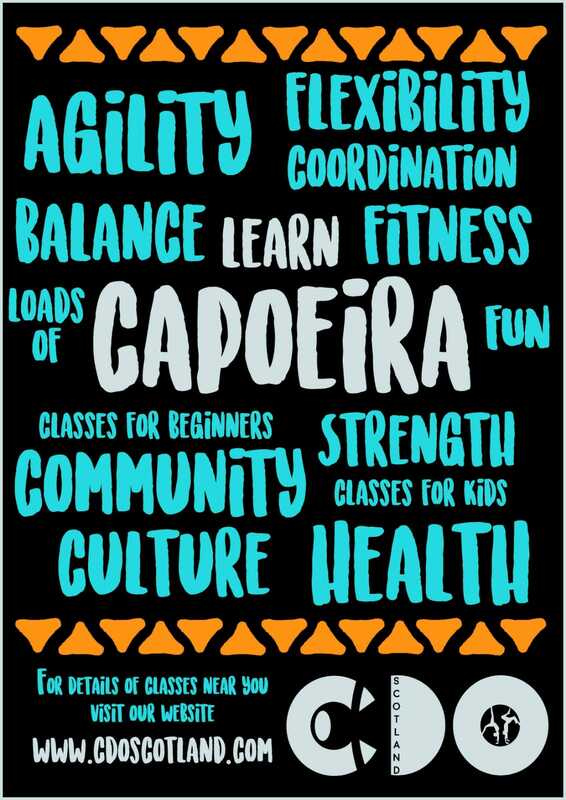 As well as being an amazingly interesting, rewarding and fun activity, the practice of Capoeira also develops excellent fitness, increased flexibility, improved coordination and balance.